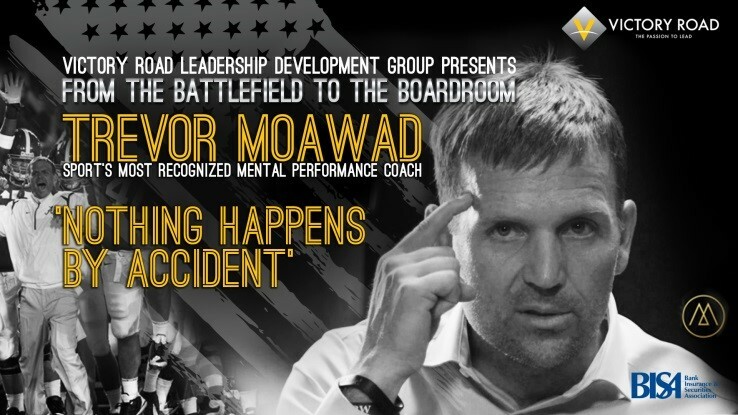 BISA is pleased to present Victory Road: The Mindset of an Extraordinary Team at the 2019 Annual Convention. 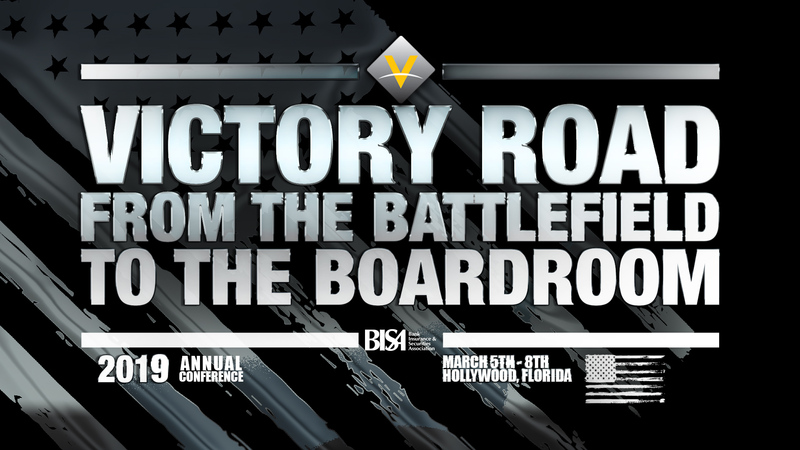 Victory Road–an organization known for delivering leadership programming that brings about transformational change–has designed an unique program for BISA that is available at no additional cost to convention attendees. 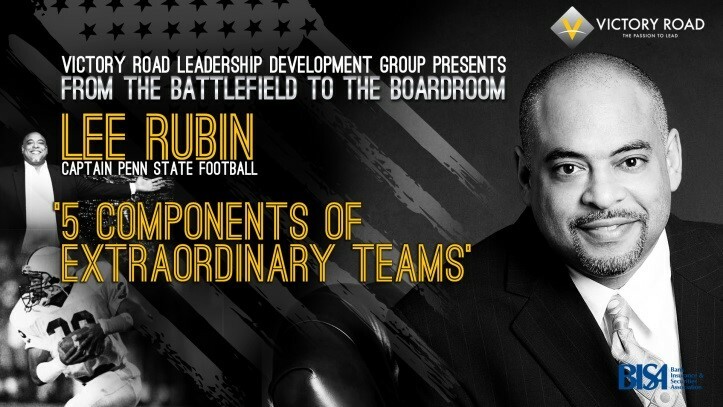 Victory Road: From the Battlefield to the Boardroom assembles three driving forces of innovation to one single stage - Leadership Development, Overcoming Adversity and Performance Optimization. 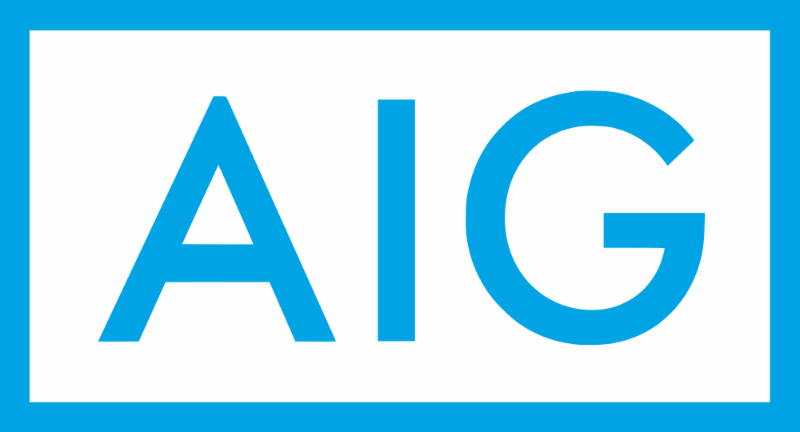 Pre-registration is required for Friday's breakout sessions. Space is limited and available on a first-come, first-served basis. 2.) Select your organization’s name under the drop down, and enter the zip code of your organization. 3.) Once logged in, find your name under the Attendee Summary, and click “edit registration” next to it. 5.) Under “Registration Options- Optional” toward the bottom of the page, select the box next to “Victory Road: From the Battlefield to the Boardroom”. 2.) 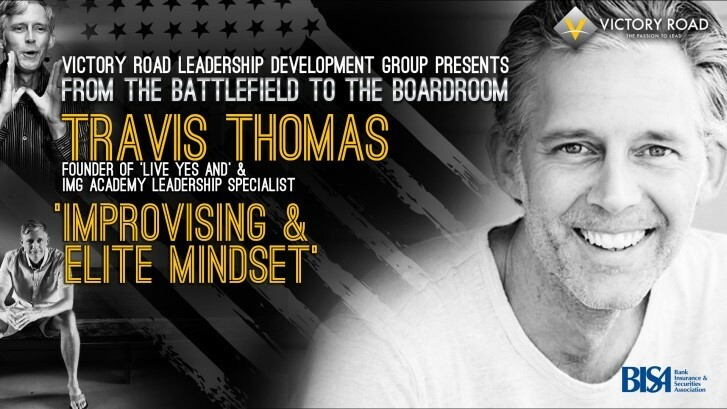 During the registration process, please select the box next to “Victory Road: From the Battlefield to the Boardroom” if you would like to attend. 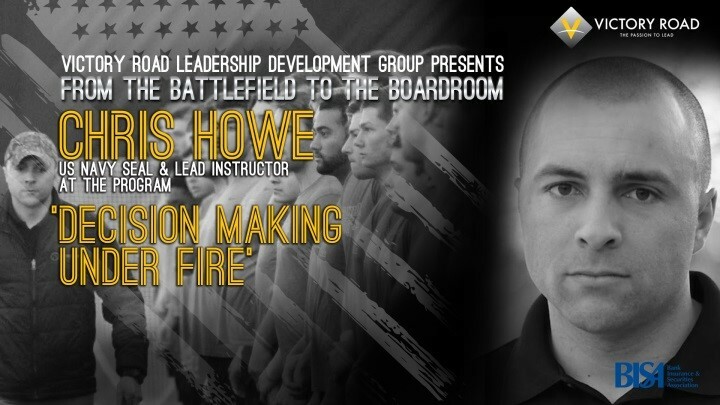 If you have any questions, or would like assistance adding on “Victory Road: From the Battlefield to the Boardroom” please contact bisa@showcare.com or eodlaug@bisanet.org.